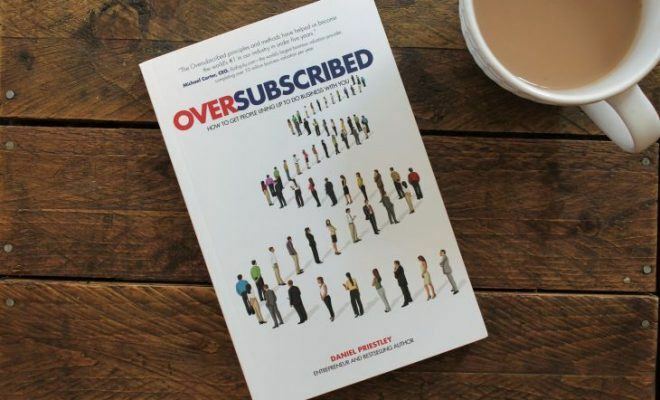 Following on from his first book, OMG: Observational Marketing Greats, Geoff has found more creative and 'bound to get you noticed' marketing ideas. This book is the perfect follow-on from the original OMG - in fact, the books could be glued together and you wouldn't notice the difference. 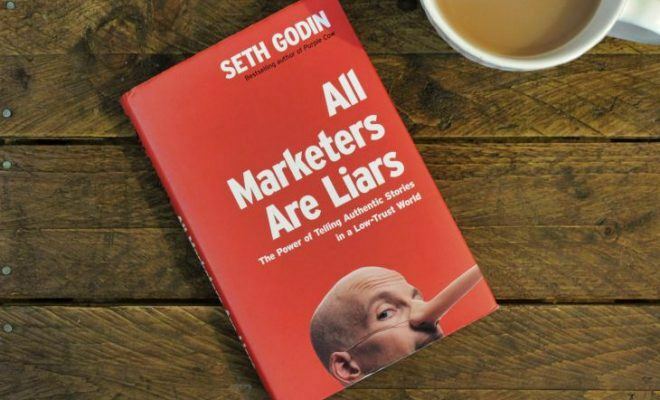 There is nothing worse than boring and predictable marketing. 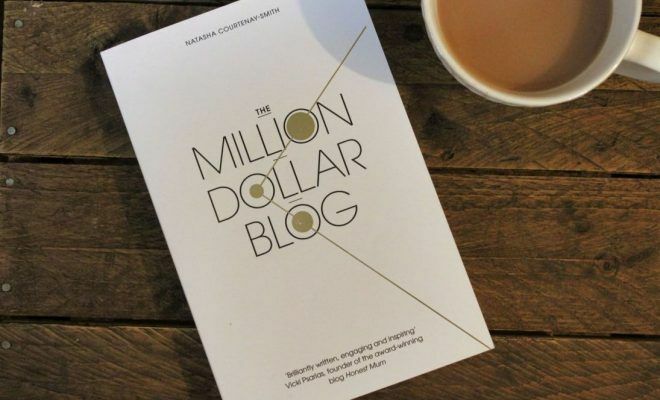 For ideas on how you can stand out and be remembered, this book is an absolute must. You'll be buzzing with ideas. 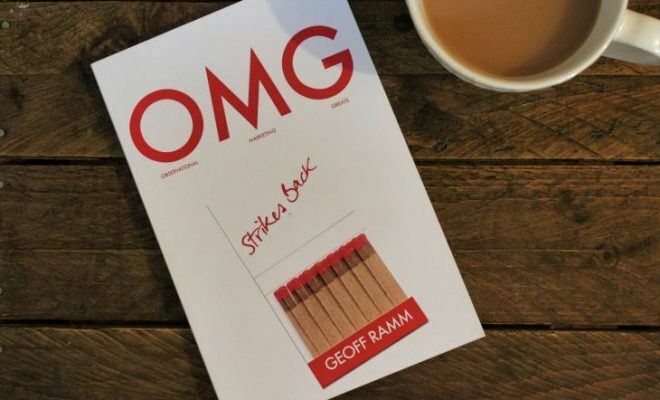 After I reviewed the original OMG book, the author, Geoff Ramm, got in touch with me to thank me for my review and asked if I would like a complimentary copy of his follow-up book, OMG Strikes Back. 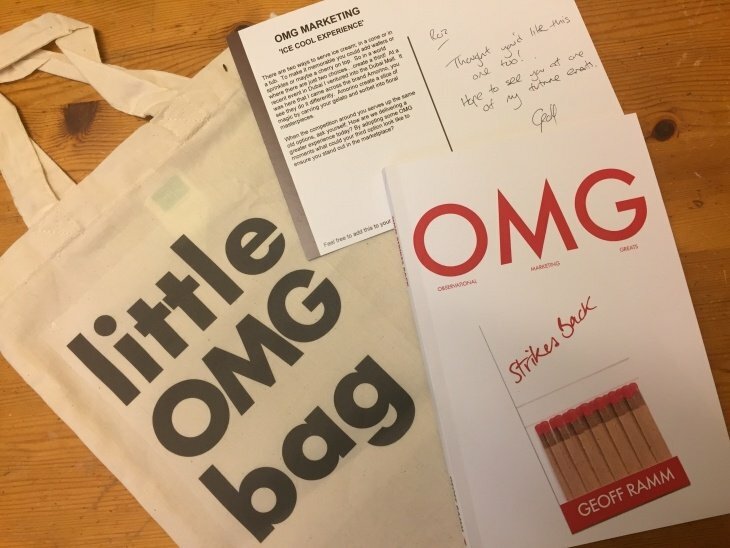 I said yes that would be great, and in true Geoff Ramm OMG style, rather than just sending me a book in an envelope, he sent it in a small package with OMG stamped on the front, an OMG bag along with an example out of the book in postcard form. 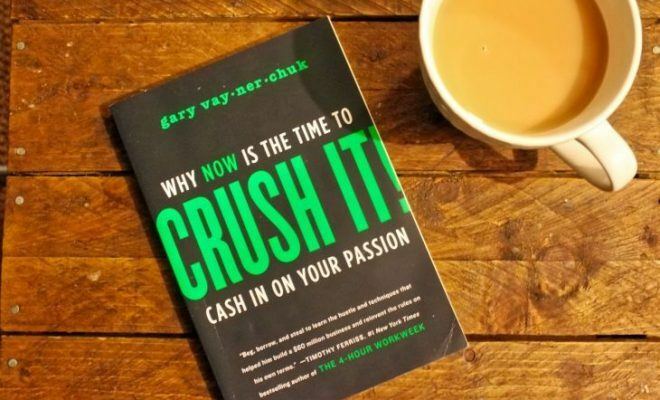 I originally went to bed to read this book. I was turning the pages thinking about how late it was and how I really needed to go to sleep but then talking myself into reading just one more page. I could have read OMG: Strikes Back in one sitting, but eventually, I did have to stop reading. I read the remainder of the book on my flight to Berlin. 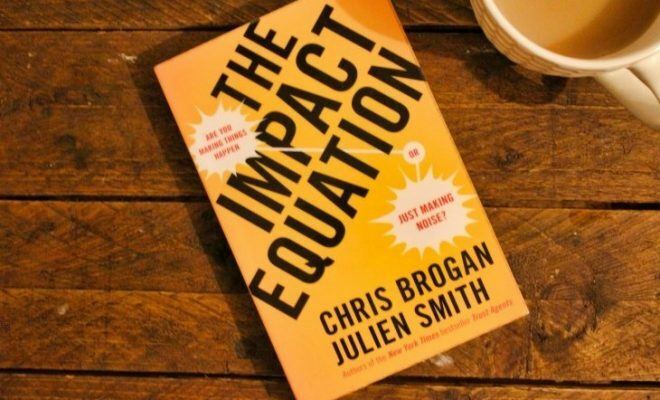 Every page, or double-page, has a different example on it, so it’s very easy to pick up and put down at any point. Whilst I was on the plane it was very easy for me to read a couple of pages, have a chat with the gentleman next to me, read a few more pages and so on. What is OMG: Strikes Back about? The OMG books are examples of interesting marketing ideas. They give you examples of how everyone else blends in with each other by doing marketing that is very boring and very predictable. It then follows up with ways in which you can do your marketing differently to stand out and be remembered. There is a large range of examples. 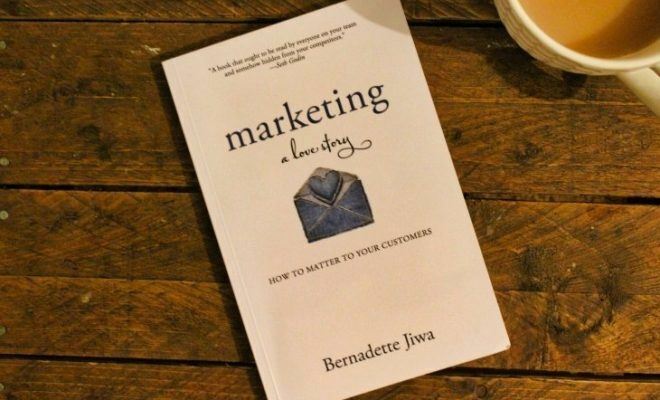 Some of them are from big brands, such as Mercedes, who have spent thousands on their campaigns, but there are also lower-cost (sometimes free) marketing examples that small local businesses have implemented. If you compare this book to his first book, OMG, it is exactly the same. Obviously, it has different examples in, but it runs along the same lines. I wouldn’t say that OMG Strikes Back is better or worse than the original OMG – they are pretty much on par with each other. The books could be joined together as a complete follow-on and you wouldn’t notice any difference. I do love the OMG books because they are very different to anything else that is out there and they really get your creative juices flowing. 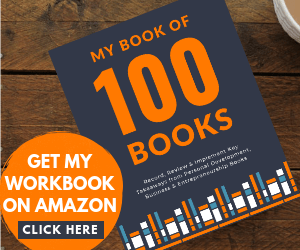 Please use the Reader Rating bar (in the orange section above) to give this book a score out of 10 if you have read it.